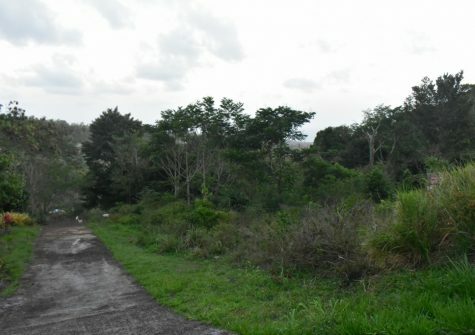 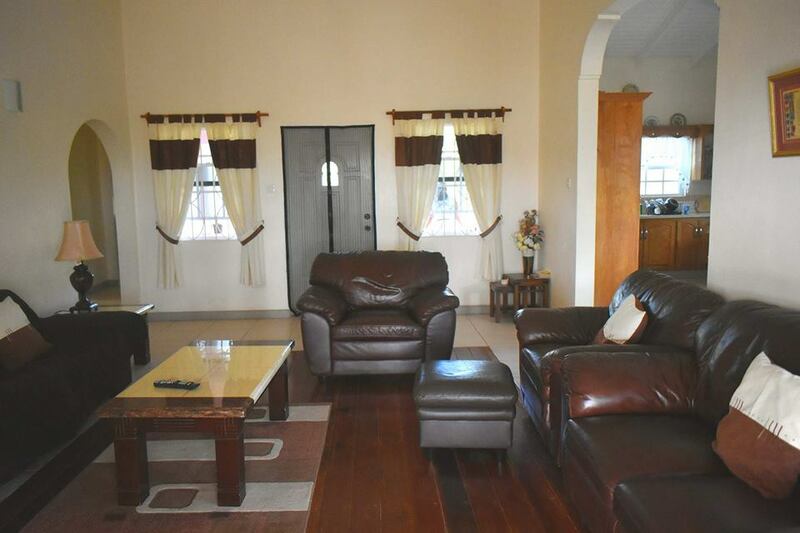 this 3 bedroom 2 bath self contained home is an ideal rental opportunity. 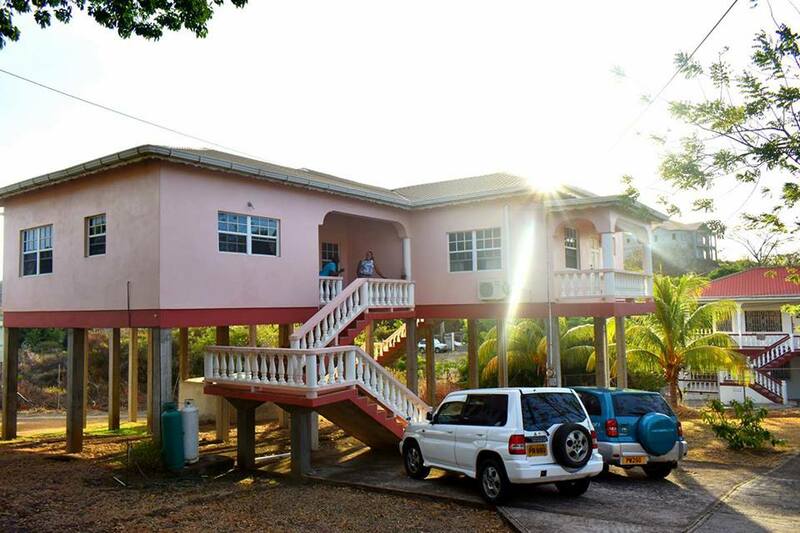 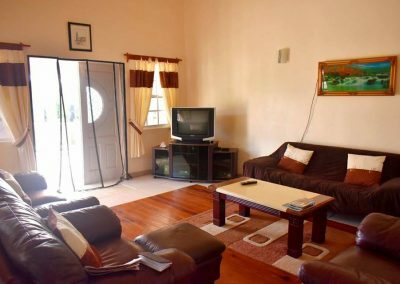 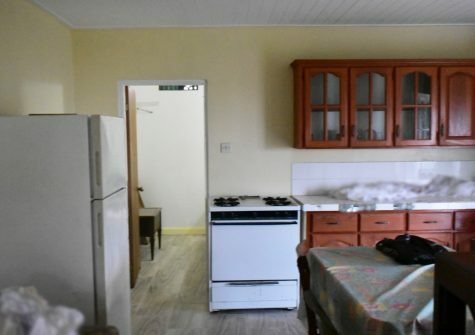 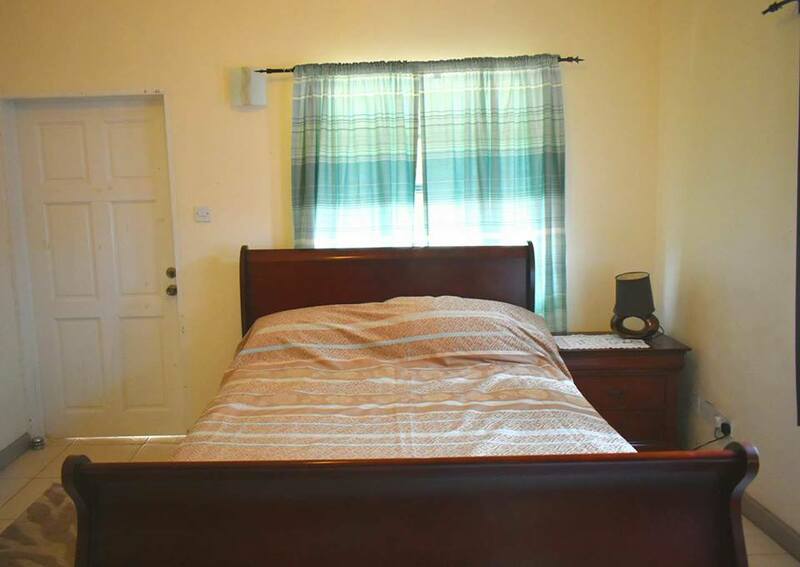 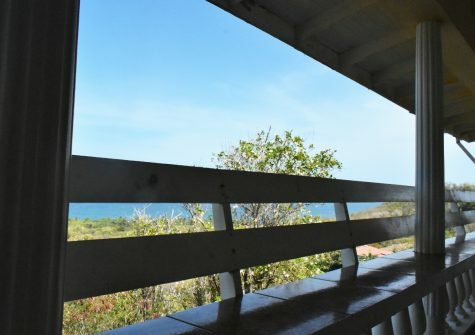 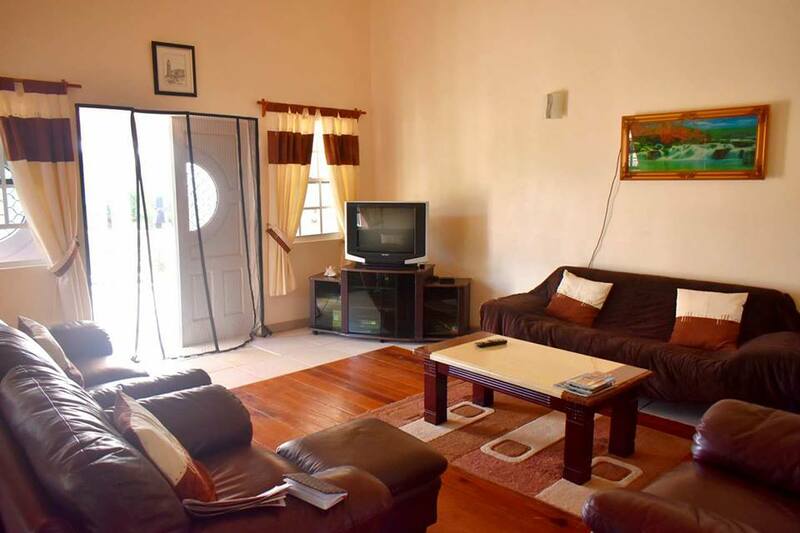 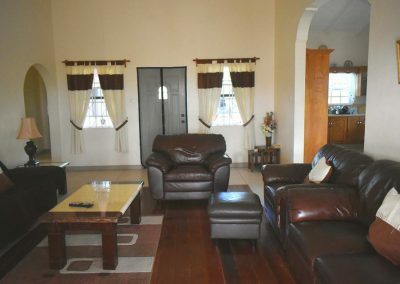 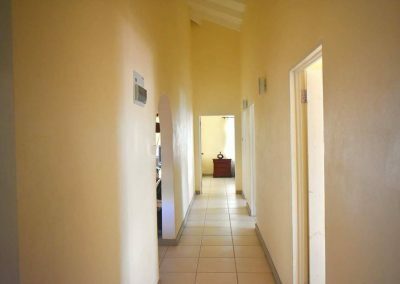 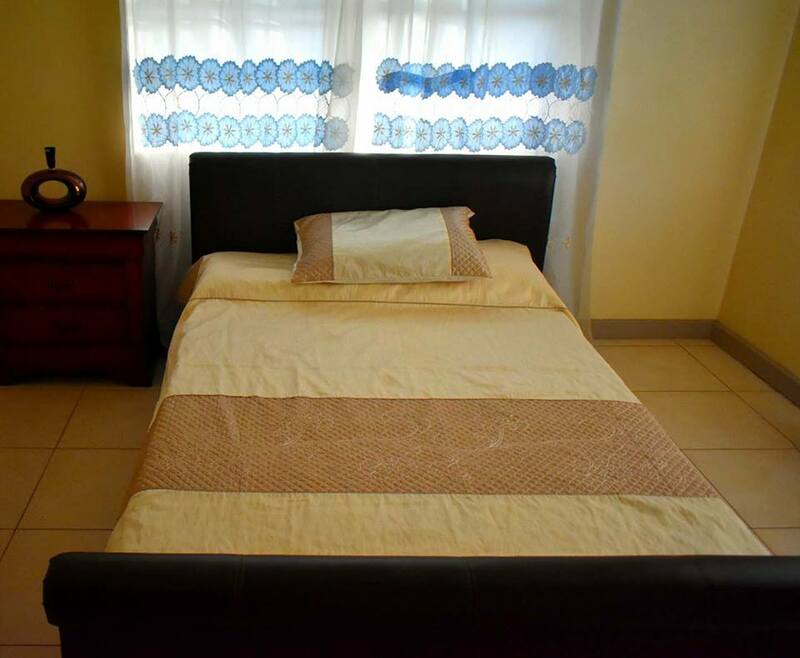 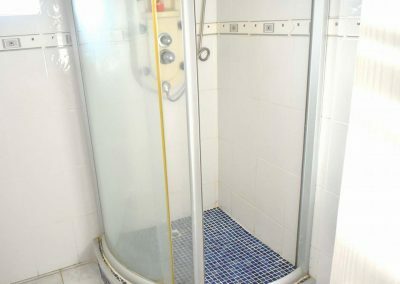 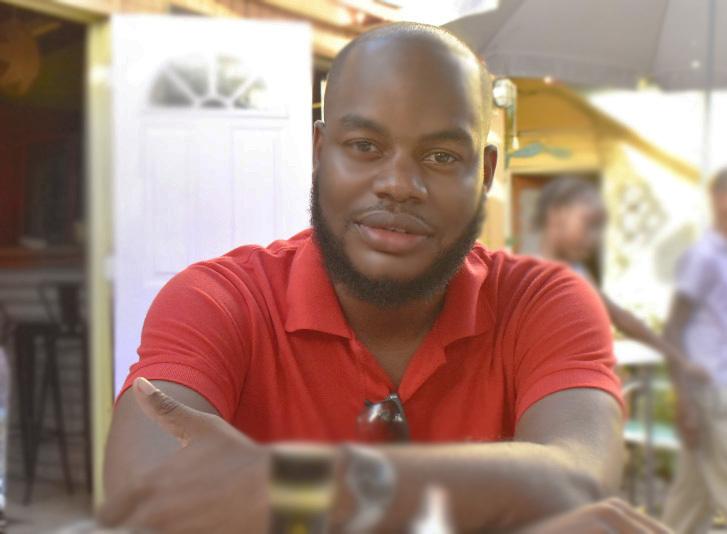 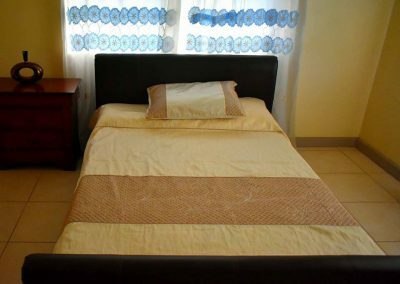 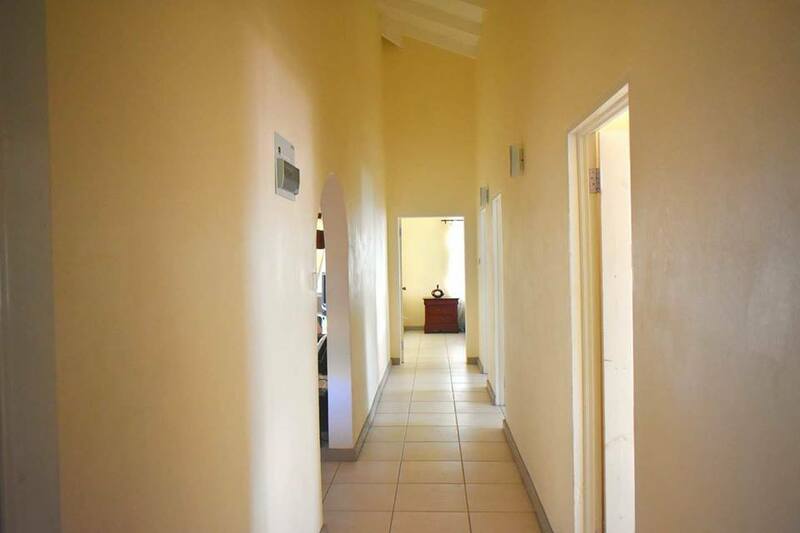 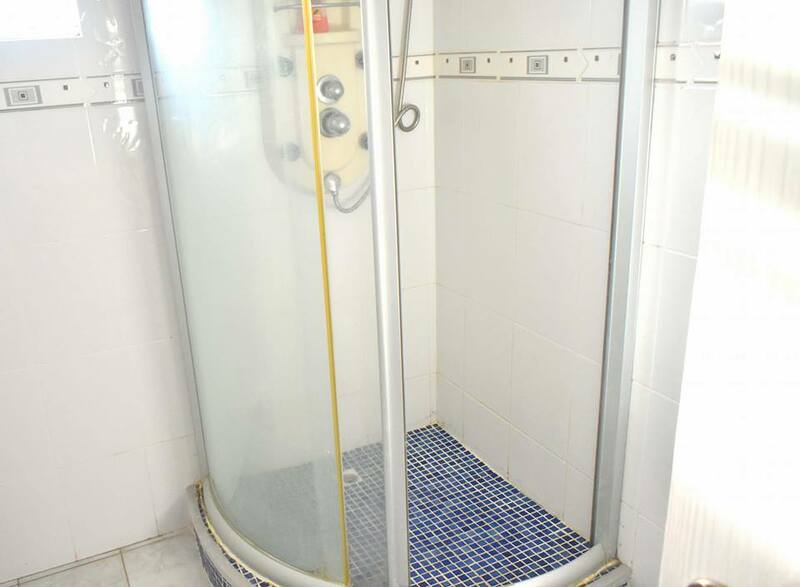 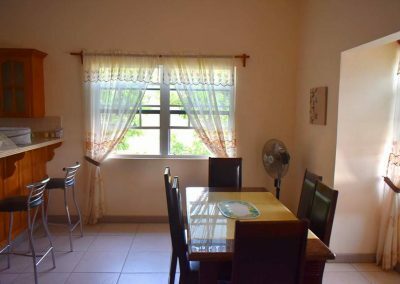 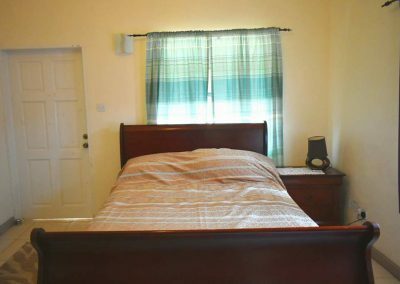 Located in Dr Grooms road Point Salines St Geoge’s which is less than 5 minutes drive to the international airport and 7 minutes dive to the St George’s University this property offers convenience and comfort. 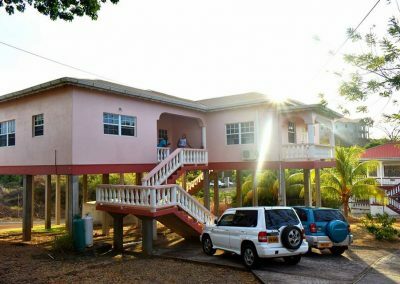 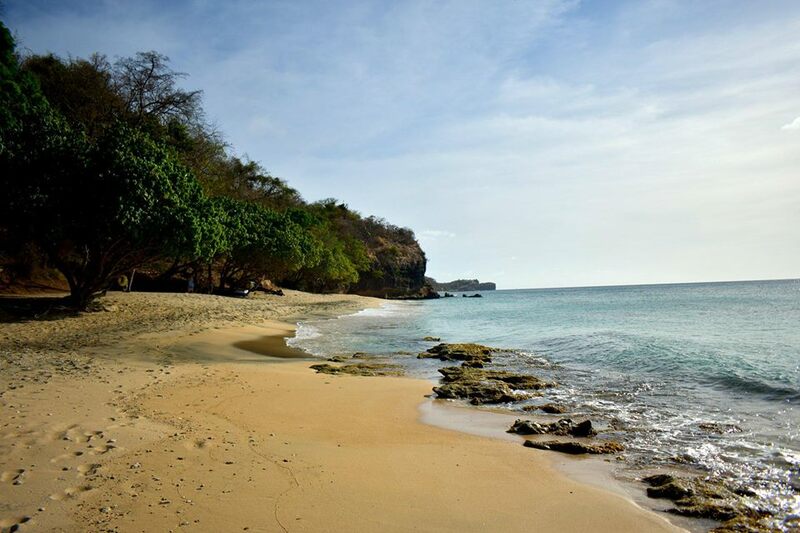 Beautifully furnished with modern practical furnishings this house is also located just 5 minutes walk o the beautiful Dr Grooms beach.